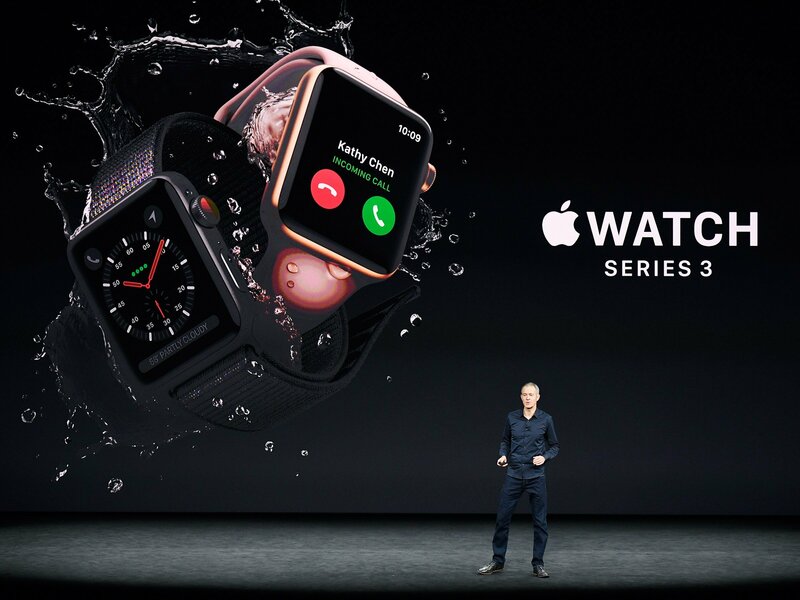 A new study from Cardiogram and the University of California San Francisco shows that the Apple WAtch heart rate monitor can be used to accurately detect hypertension and sleep apnea. More than 6,000 users of Cardiogram were recruited into the study. And using the special DeepHeart neural network, it was able to detect hypertension with an 82 percent accuracy and sleep apnea with 90 percent accuracy. At first glance, the association between heart rate, high blood pressure, and sleep apnea may seem surprising. The connection comes via your autonomic nervous system, which links your heart with your brain, stomach, esophagus, liver, intestines, pancreas, and, importantly, your blood vessels (Fig 1). In 2003, the ARIC study (N=11,061) showed that those with low heart rate variability were 1.44x more likely to develop hypertension over 9 years. The PhysioNet 2000 challenge showed that algorithms based on beat-to-beat heart rate variability could correctly classify 35 recordings of sleep apnea. 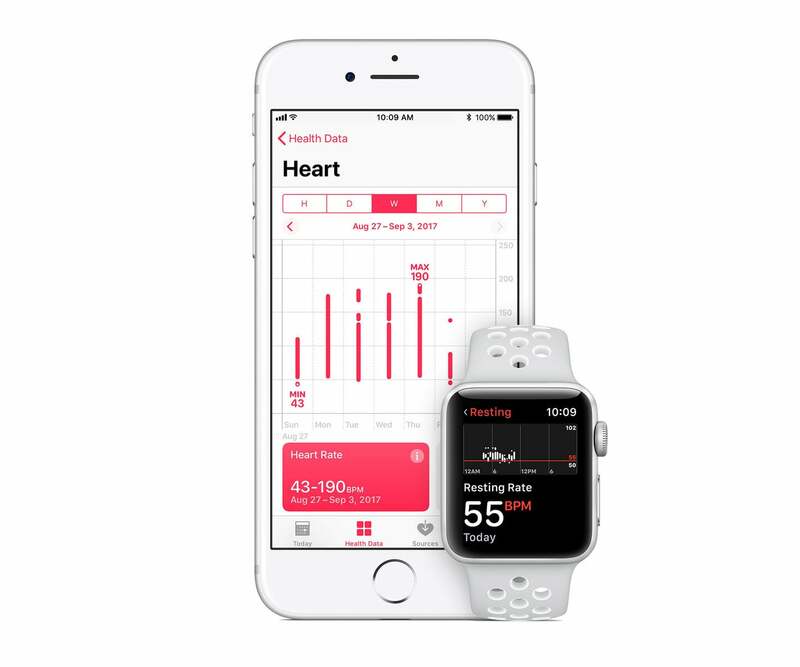 In May, another study from Cardiogram and UCSF showed that Apple’s wearable can detect an abnormal heart rhythm with an accuracy of 97 percent. 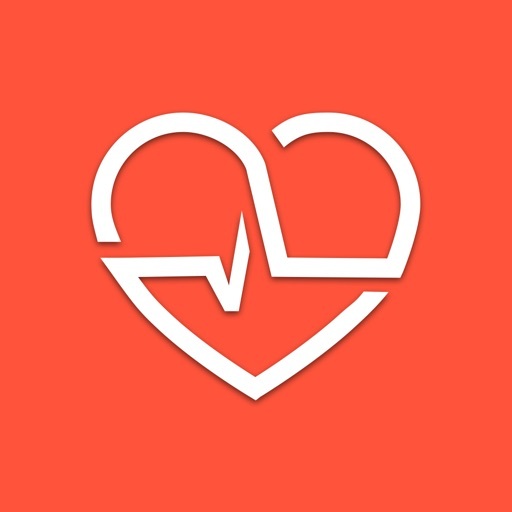 Cardiogram is designed for the iPhone and Apple Watch and can be downloaded on the App Store now for free. 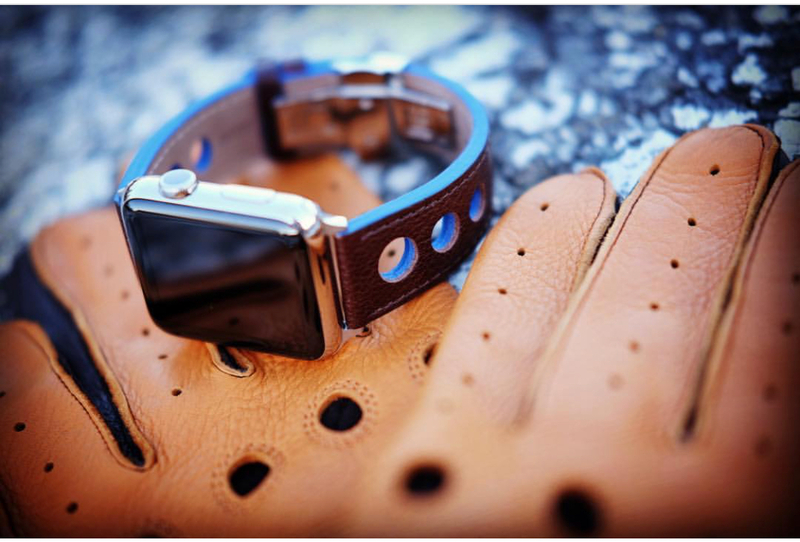 The watch app and complication show a graph of heart rate information in real time. 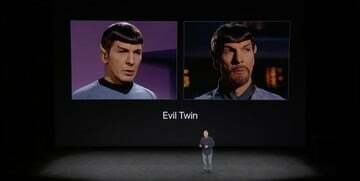 On the iPhone side, users can view more details and historical trends.